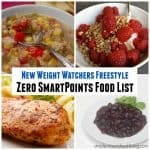 With so many delicious fresh fruits and vegetable available, it’s easy to eat well with minimal effort. 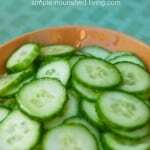 This simple Weight Watchers cucumber salad recipe is a perfect example. It comes together in less than ten minutes, especially if you have one of these handy dandy hand-held slicers (affiliate link). It’s great on it’s own as a low calorie snack. 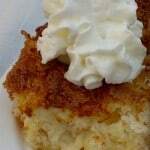 Or, as a side dish for lunch or supper. Having an assortment of simple salads like this ready and waiting in the fridge make getting dinner on the table a breeze. Just pull out the salads and serve them with grilled or broiled meat/fish of your choice. And Voila, dinner is done! 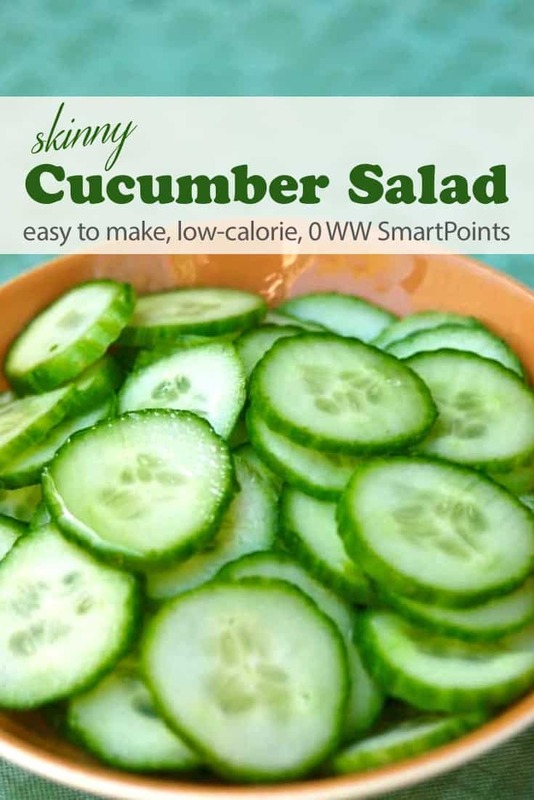 This easy flavor Weight Watchers cucumber salad is full of flavor and super low in calories. I adapted it from a recipe I saw in The Hungry Girl Diet Cookbook (affiliate link), where she calls it Super Sunomono. It’s a quick and easy variation of that yummy cucumber salad served in Japanese sushi restaurants. 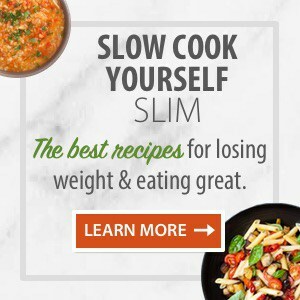 The only change I made was to use a couple packets of Truvia (affiliate link) instead of sugar to save a few calories. I’m trying to avoid added sugar as much as I can this month. The longer the cucumbers marinate the better this tastes. I placed mine in a plastic container that I could shake once in a while to coat the cucumbers in the marinade. A ziplock bag with the air squeezed out would work well tool. 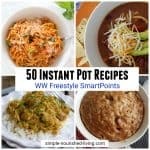 According to my calculations, each serving has about 36 calories and *0 Weight Watchers PointsPlus/SmartPoints. 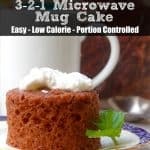 This works with Weight Watchers Simply Filling too. If you’ve made this cucumber salad, please give the recipe a star rating below and leave a comment letting me know how you liked it. A super simple, flavorful, low calorie recipe, this Weight Watchers Cucumber Salad is a quick and easy version of the sunomono salads often served in Japanese sushi restaurants. 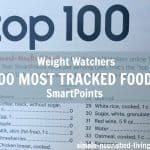 Each serving has 0 Points. In a large bowl, stir together the vinegar, sweetener and salt until the sweetener and salt have dissolved. 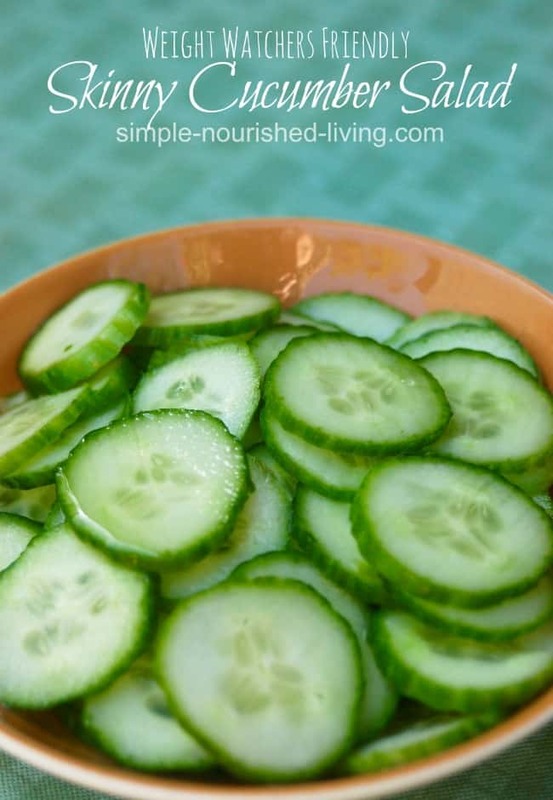 Add the cucumber slices to the bowl and mix well to combine. Eat immediately or place in a covered container in the refrigerator for 1 or more hours. If you don't have rice wine vinegar, most any vinegar will work in a pinch. The longer the cucumbers marinate the better this tastes. I placed mine in a plastic container that I could shake once in a while to coat the cucumber. A ziplock bag with the air squeezed out would work well tool. This is a great salad the way you made it. If you would like a little change, use white wine vinegar and add tomatoes and Vidalia onion. 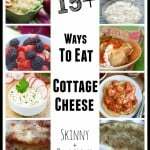 YUM to both recipes. Thanks so much for all you do to help me in my journey!! Morning !! I have had my first kidney stone surgery at 61 and was told NO MORE SALT !! how can I keep following WW and get around my salt issue ?! I would be so grateful for any help !!! thank you !! This cucumber salad is awesome. I made it with peach balsamic vinegar instead of the rice vinegar. Balsamic peach vinegar can be purchased from The Olive Pit in California.